Museum of Water continues to collect donations of precious water in the lead up to Perth International Arts Festival 2018. In this appearance for Disrupted you can also explore the collection from WA so far and enjoy a drop of our finest at our refreshing Water Bar. 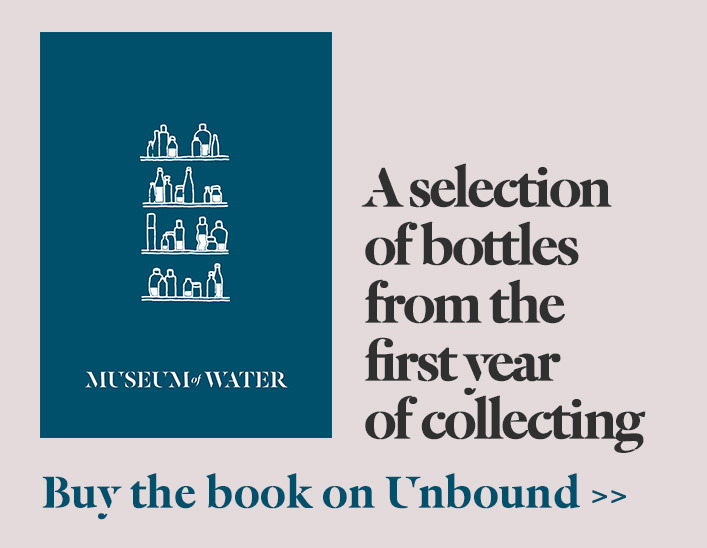 Water donated will be exhibited at Museum of Water in Fremantle Arts Centre at PIAF 2018 before becoming part of the WA Museum’s collection. Disrupted Festival of Ideas is a weekend of free conversations, intimate walking tours, live music and creativity, taking over the State Library of Western Australia. Find out more about Disrupted here.